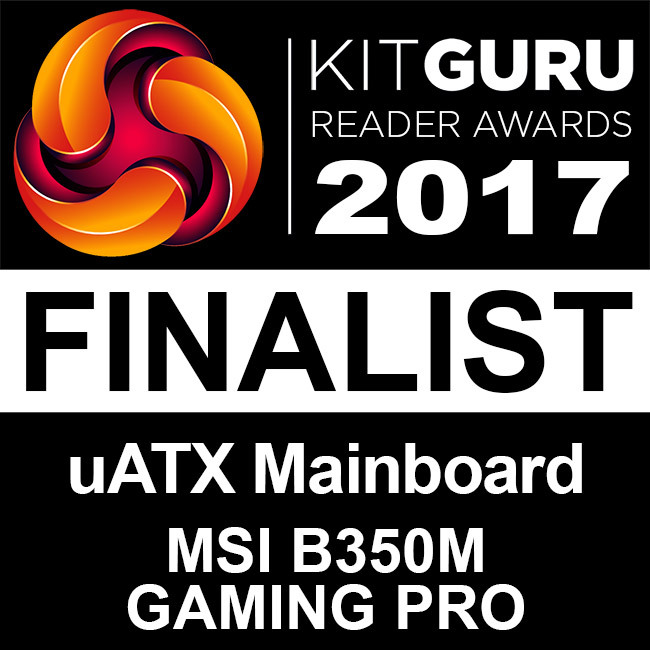 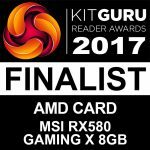 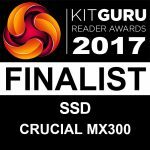 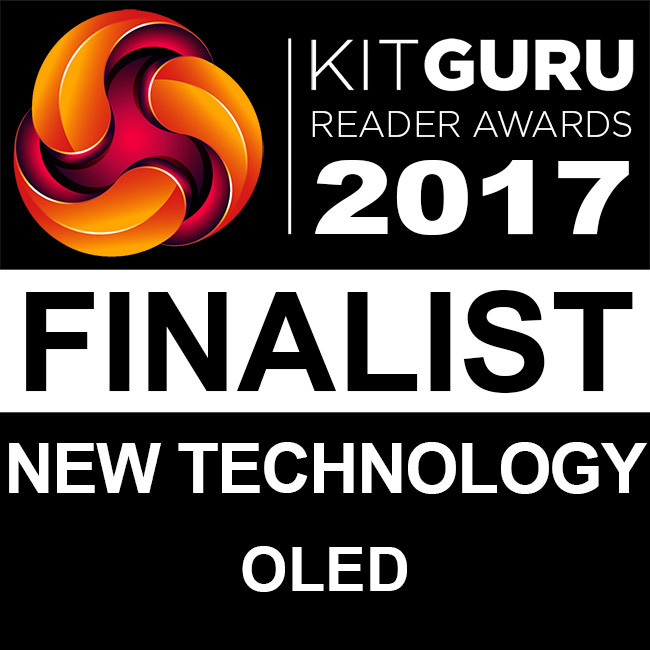 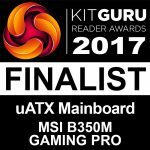 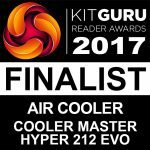 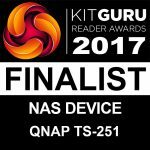 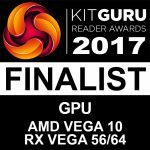 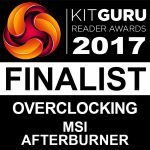 Home / Tech News / Annual Awards / KitGuru Reader Awards 2017 – Winners Announced! 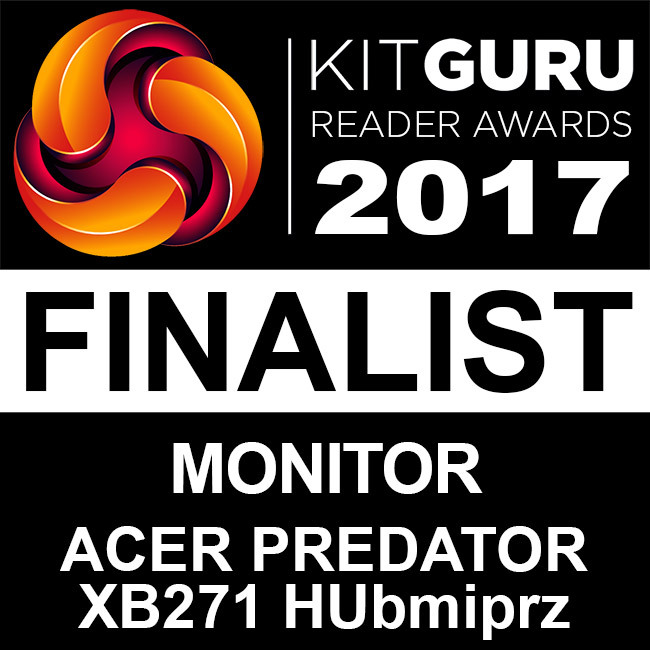 KitGuru Reader Awards 2017 – Winners Announced! 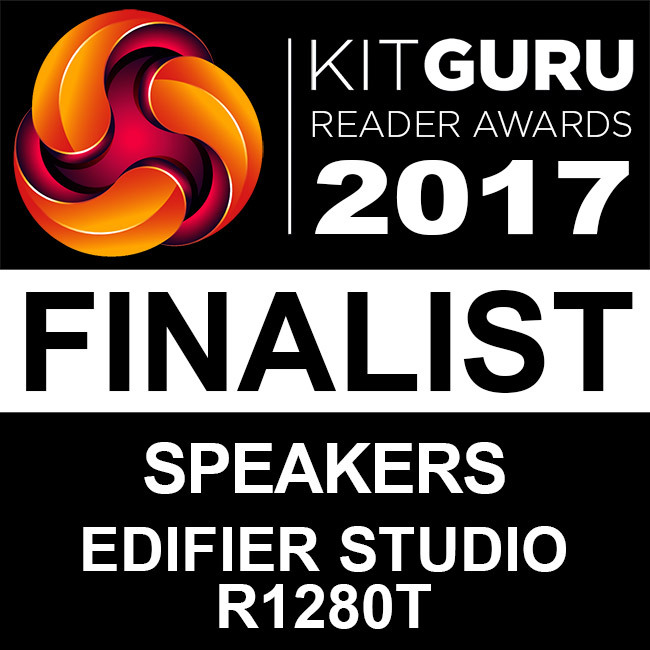 These annual awards are all about you, the KitGuru reader. 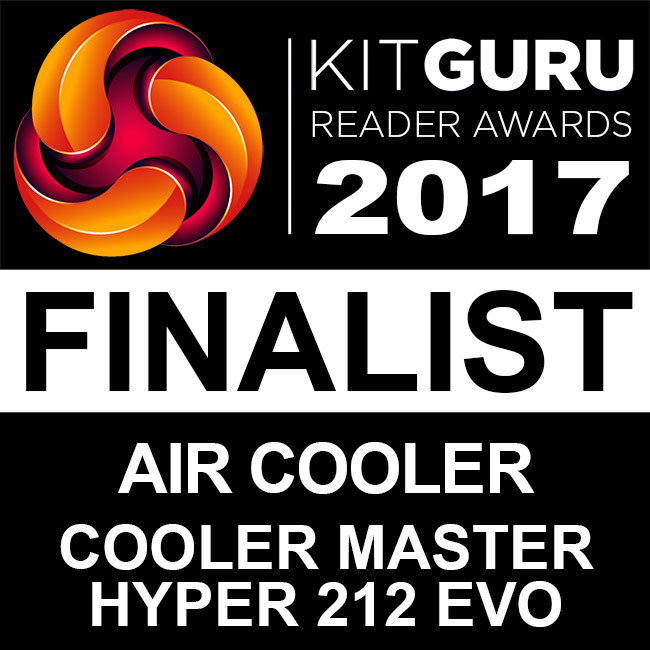 They give you the chance to tell us, the manufacturers and the market as a whole – who you really think is doing the best job. 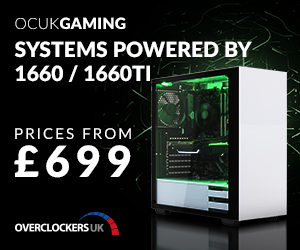 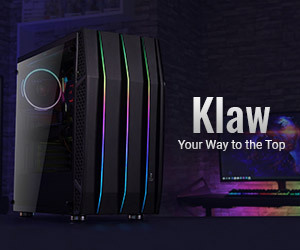 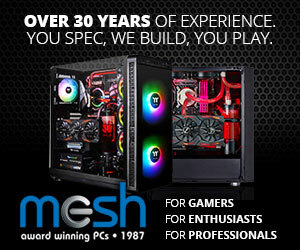 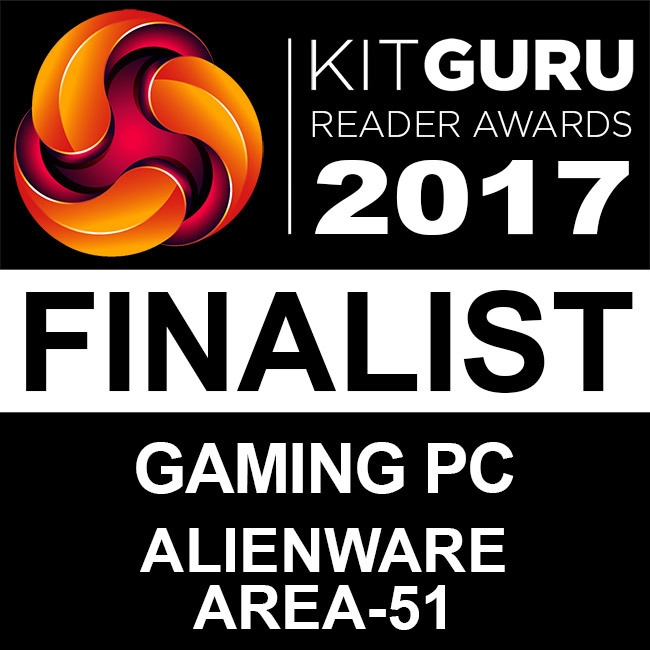 The categories cover everything from innovation to reliability, from core tech to graphics and peripherals. 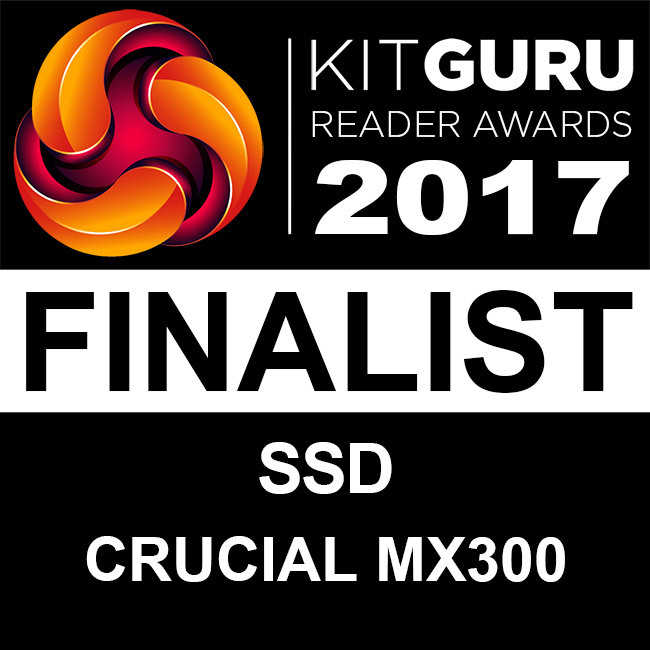 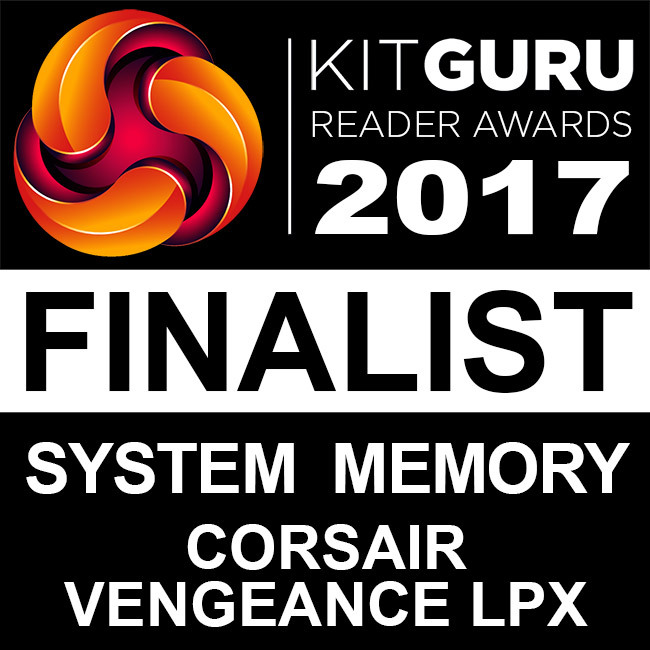 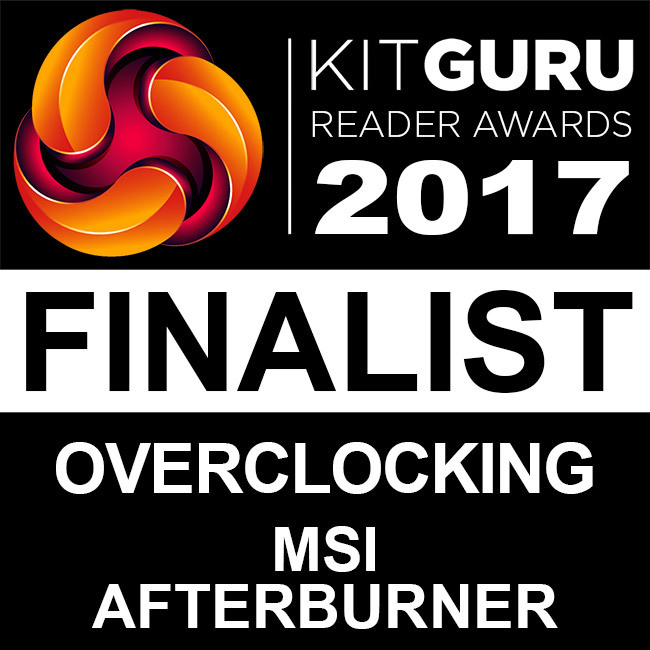 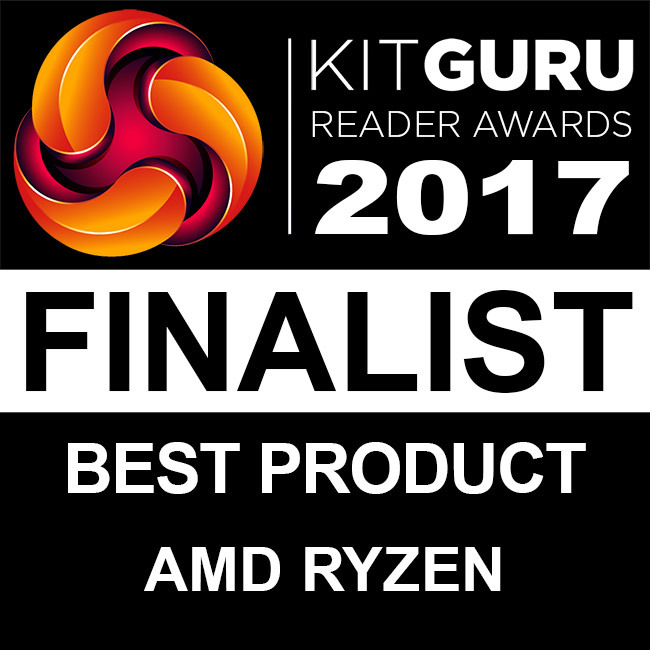 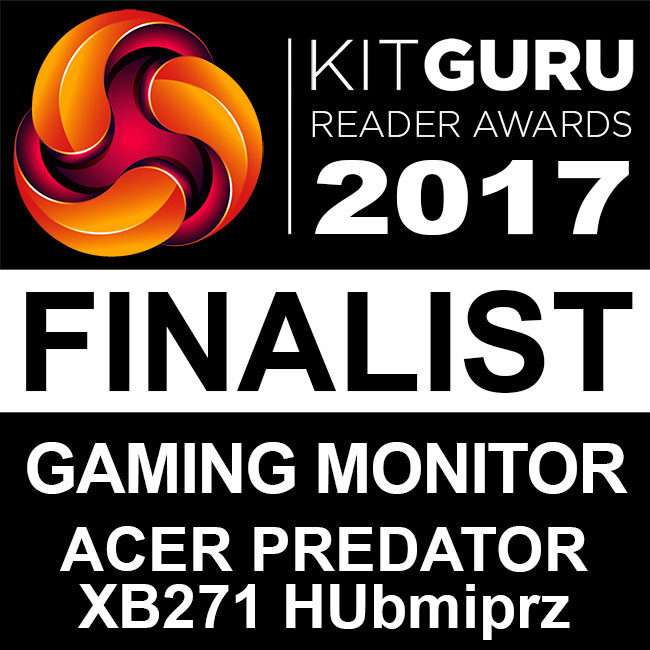 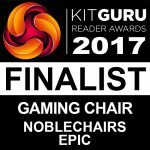 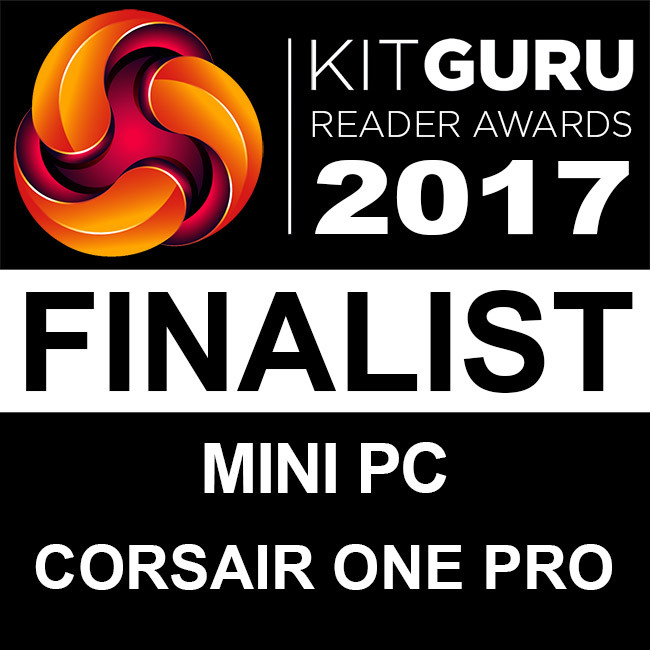 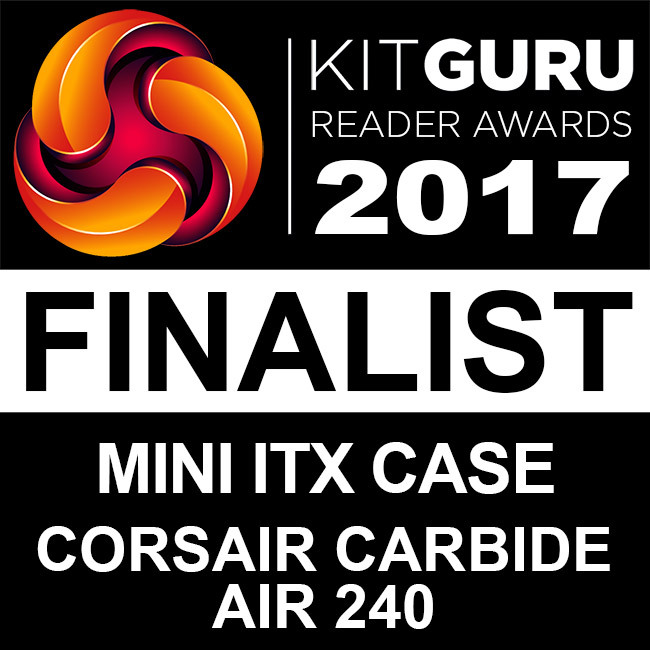 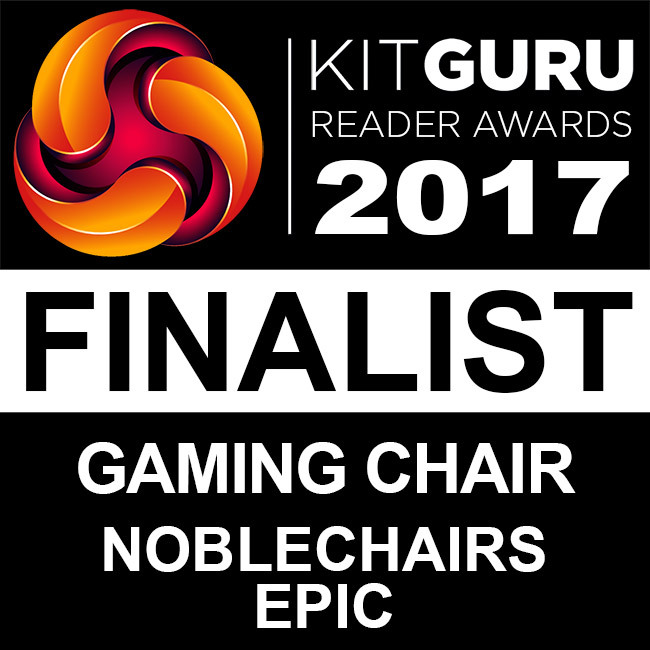 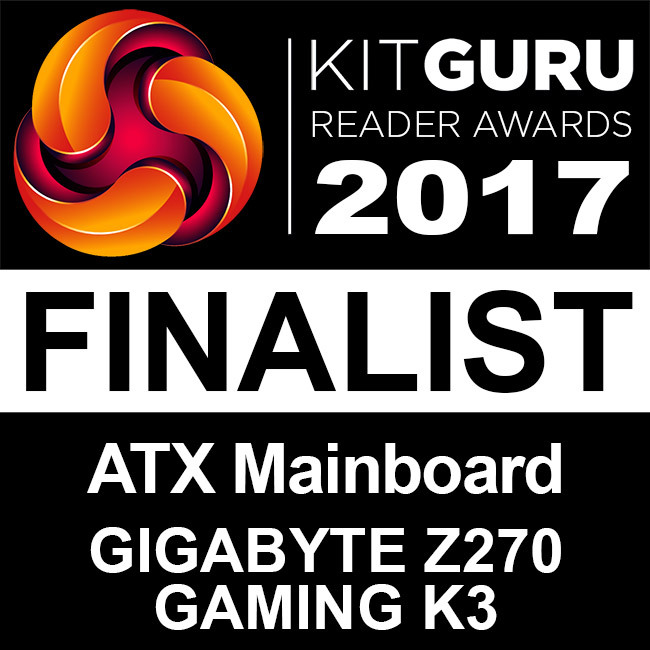 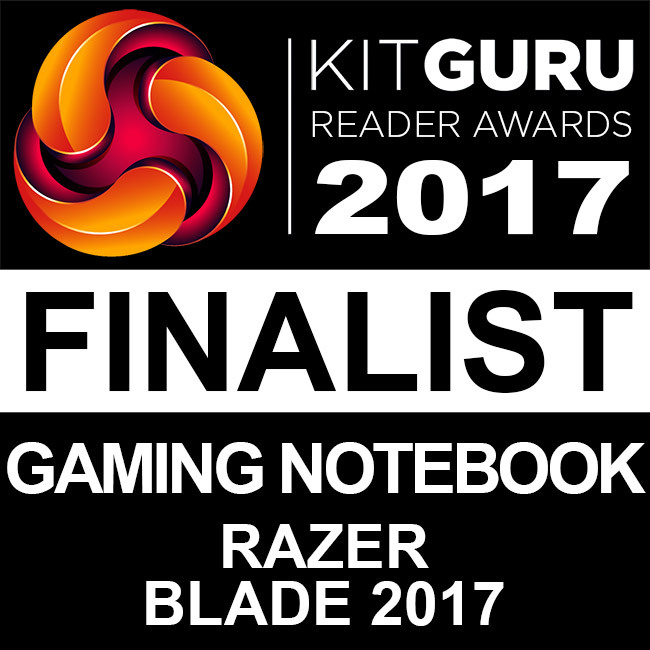 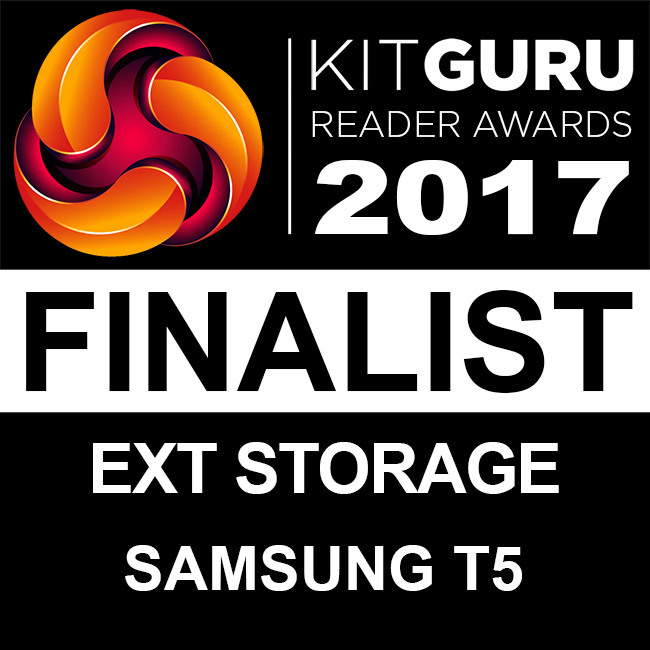 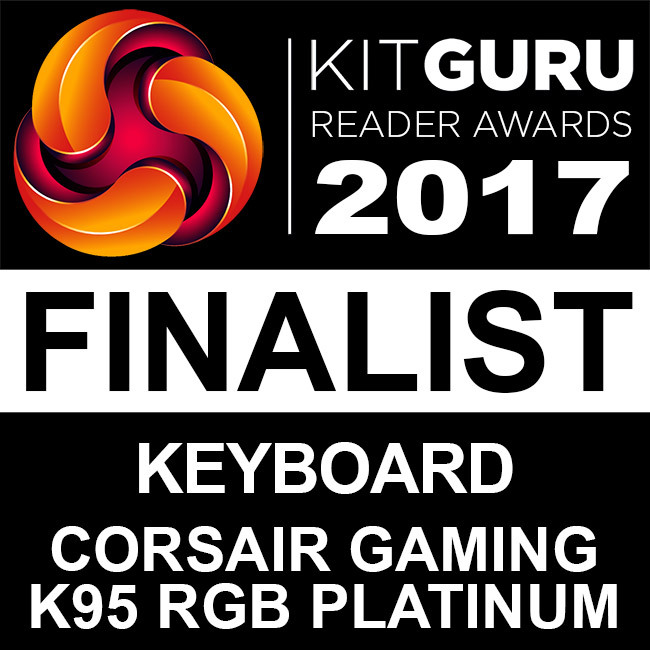 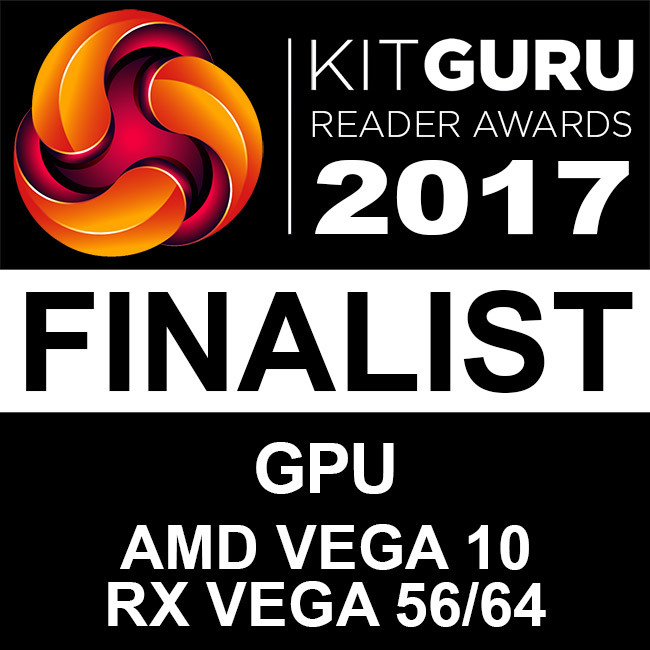 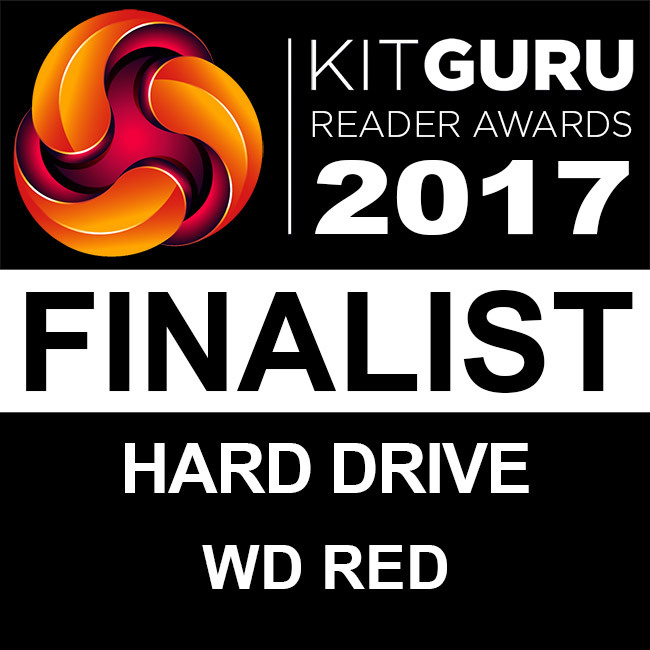 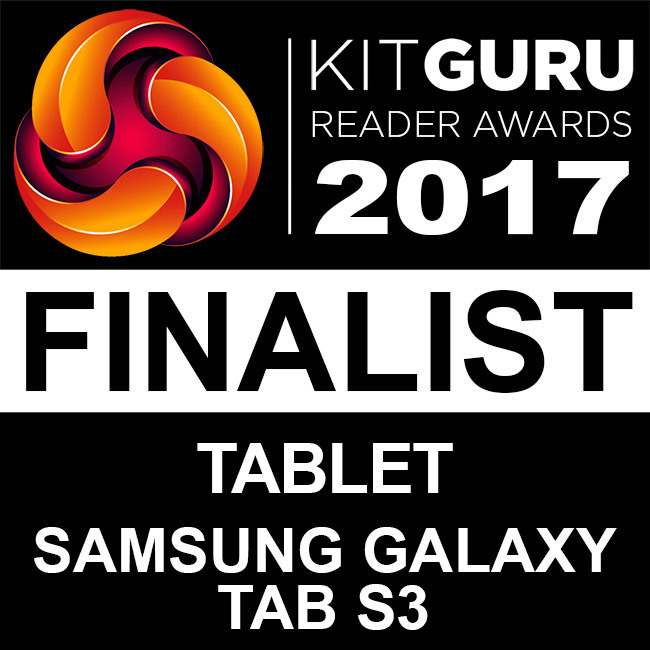 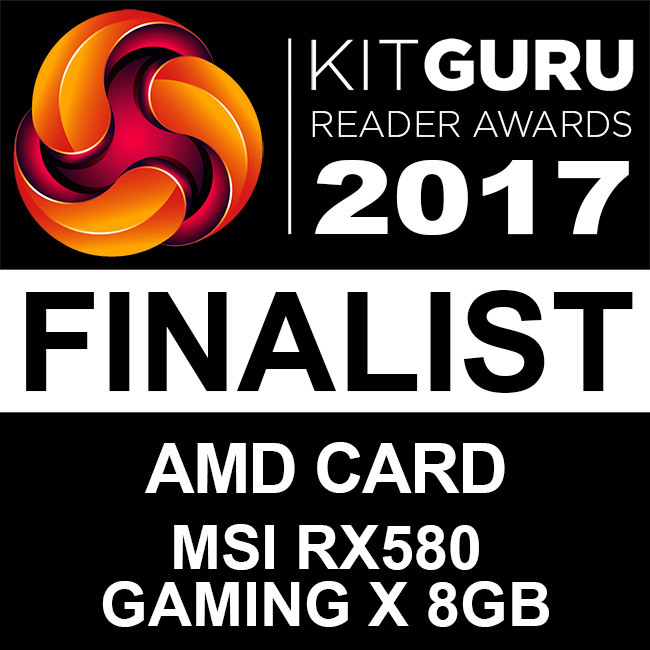 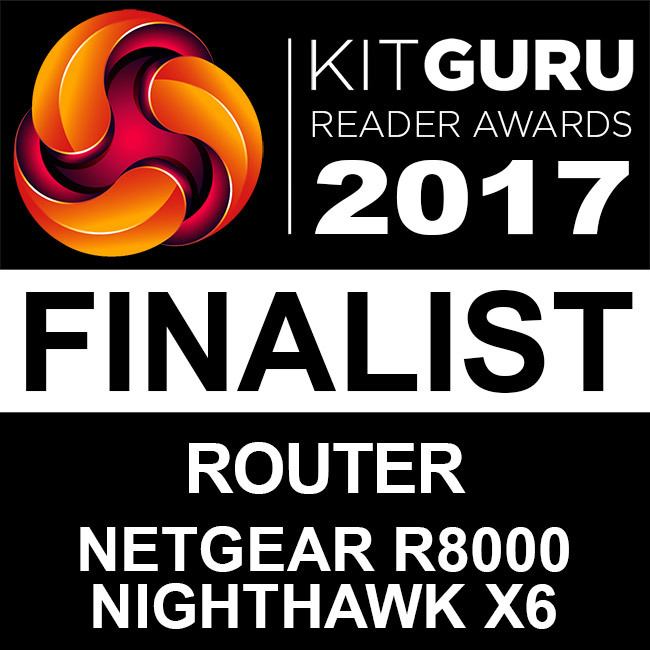 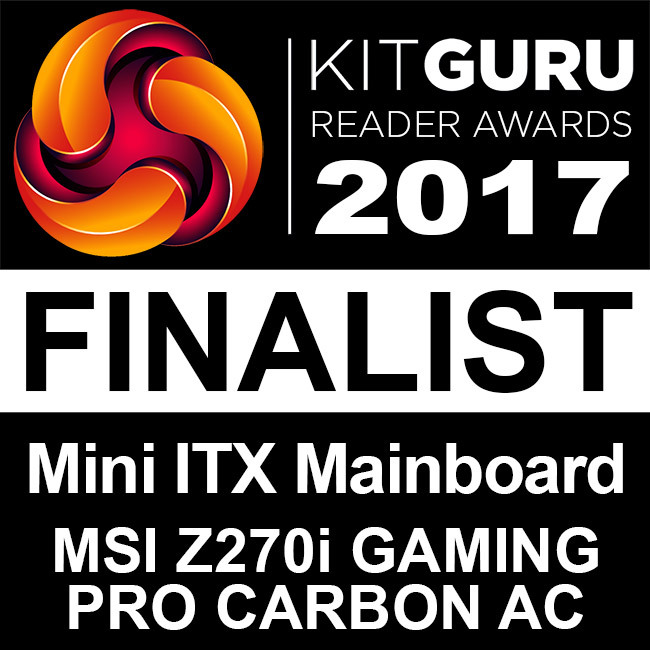 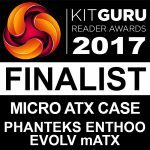 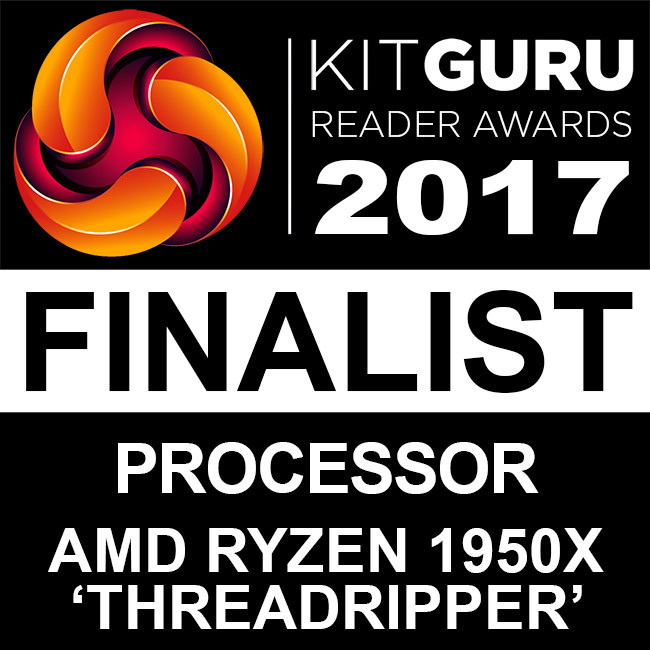 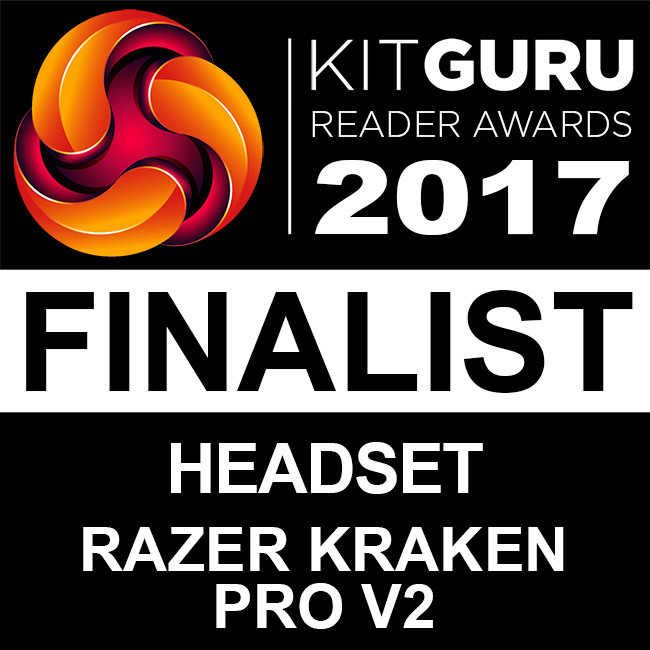 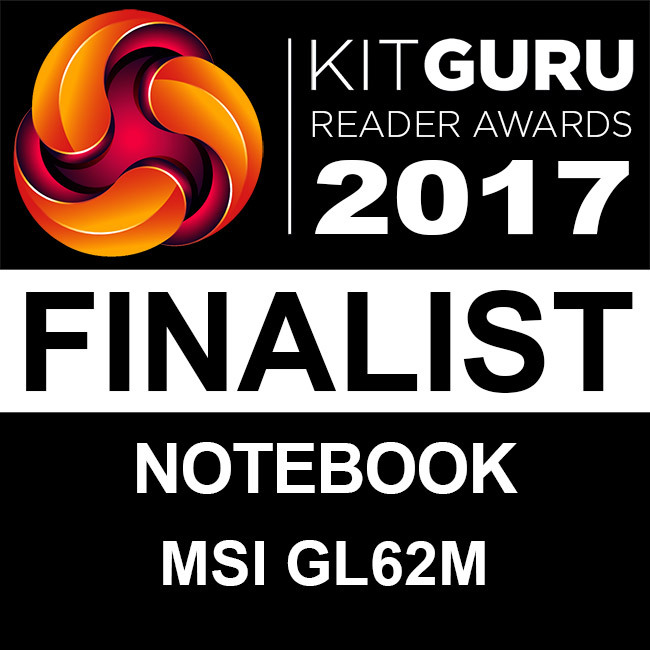 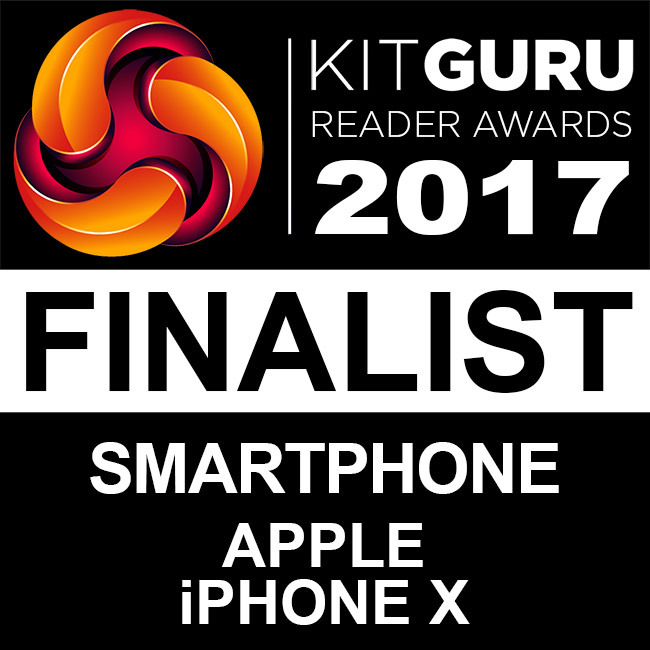 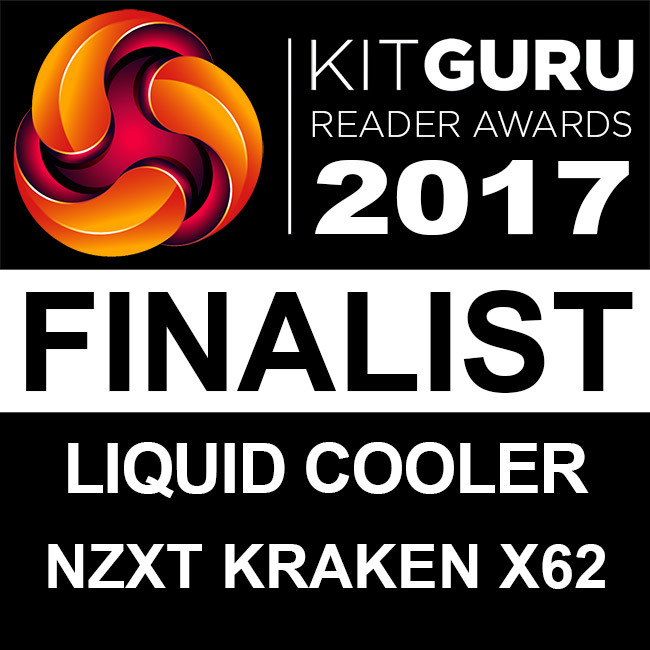 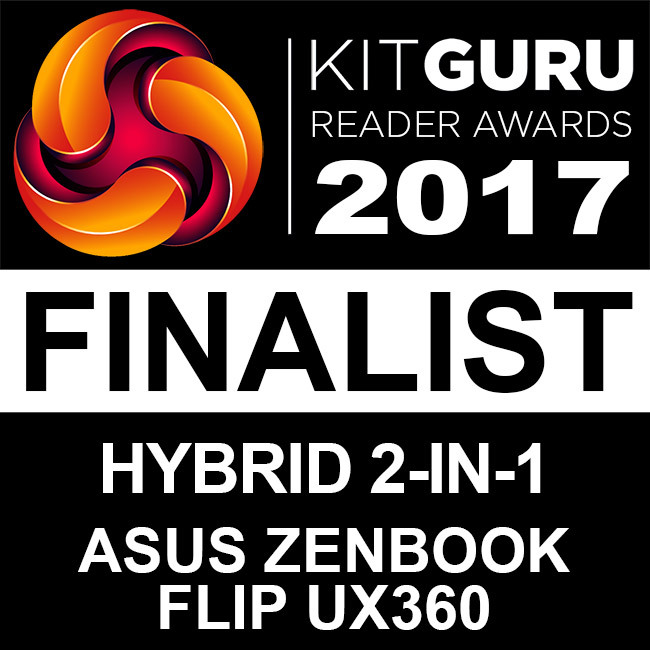 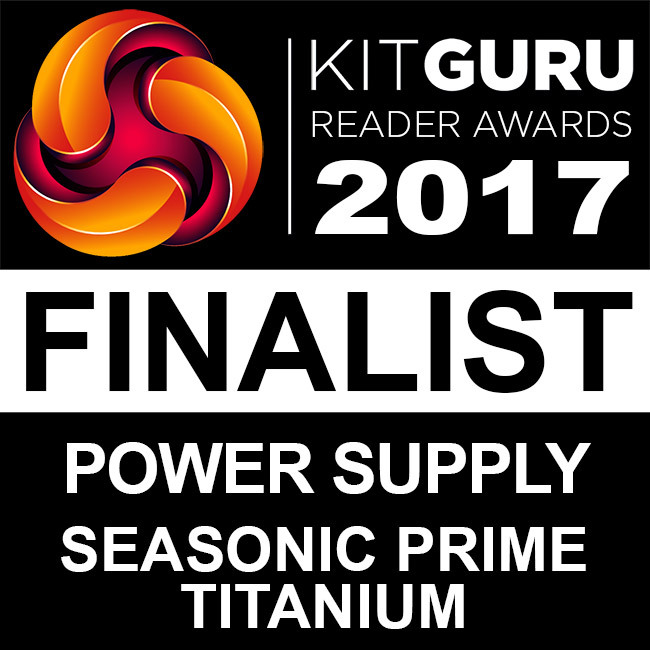 We thank all the KitGuru readers who nominated the finalists for this year’s awards – as well as the thousands of you who took the time to vote for your favourite ‘Product of the year’ in each category for 2017. 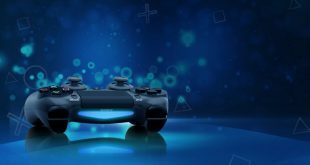 One of the things that make these awards unique is that we use a 100% community-oriented voting system. 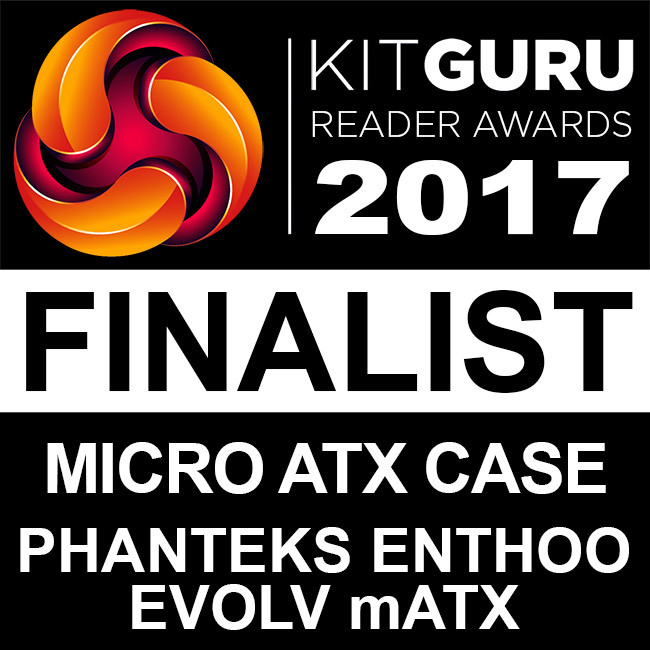 Once you have chosen the nominees and voted for the winners, the KitGuru results also go toward deciding the European Hardware Association Community award winners – who will be announced shortly. 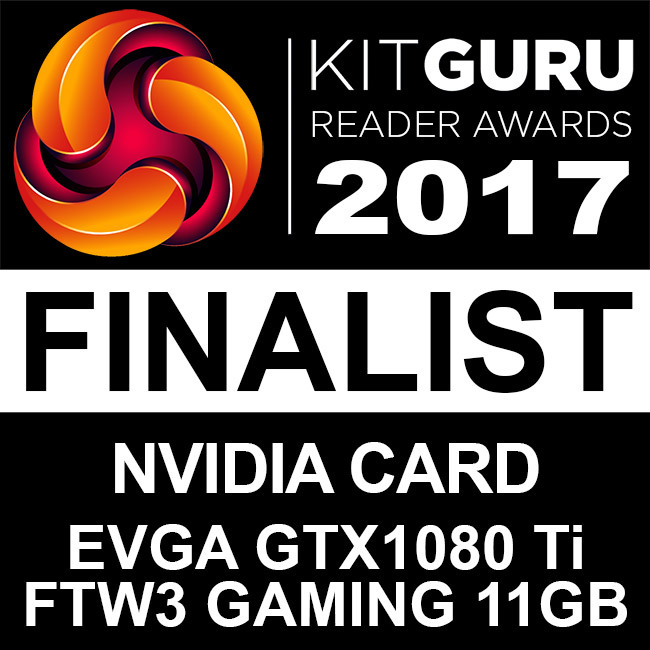 Our awards also included a special competition for the chance to win a GTX1060 graphics card and Razer gaming mouse. 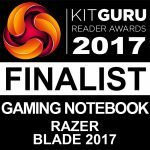 The level of entries was high, with over 99% of you entering your details! The lucky winner this year is Andy Norbury from Wales. 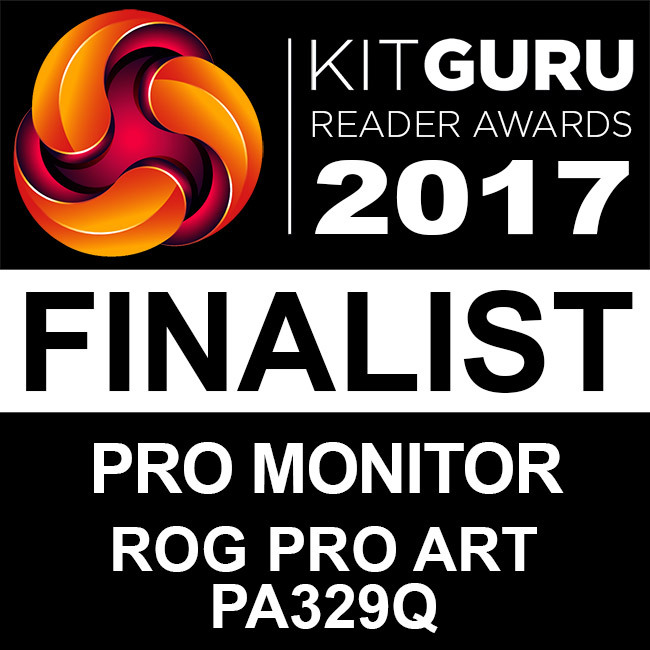 KitGuru says: There were some surprises in this year’s list – and you’ve helped add some products to our ‘Must get this into the Labs’ list. 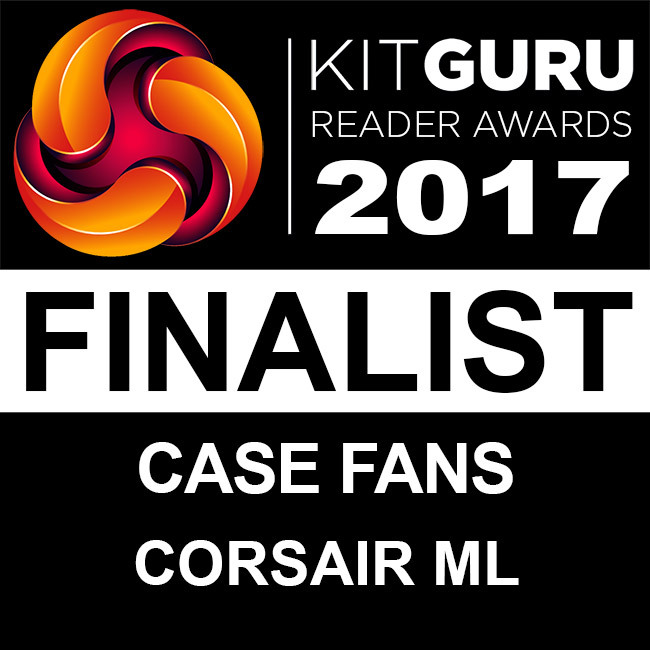 Once again, a big THANK YOU for taking the time to share your opinions and experience – we really appreciate it!